A fellrunner has died after becoming separated from his companion during a Lake District challenge. 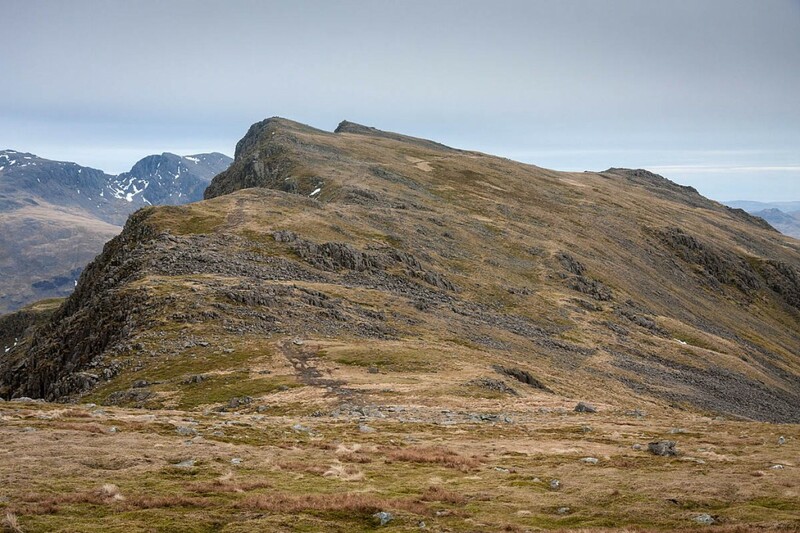 A major search involving more than 100 rescuers was launched when the runner was reported missing while attempting part of the Bob Graham Round. Volunteers from across the North of England joined the operation to find the missing man. Three teams were called out about 6.20pm on Tuesday evening after the alarm was raised. Members of Keswick, Cockermouth and Wasdale Mountain Rescue Teams began searching the area around the latter stages of the challenge route. The 36-year-old runner became separated from his partner while descending Red Pike heading for Little Scoat Fell at a height of around 750m-850m above Mosedale while attempting the third and fourth legs of the challenge. A Keswick MRT spokesperson said: “When the bad weather arrived, the running partner backtracked to a point where he believed he would meet up with his partner but was unable to find him in the thick cloud. “After searching for a considerable time in worsening weather, he eventually gave up and made his way over to Black Sail Pass. From here he was able to see Black Sail Youth Hostel and he made his way down to the hut and raised the alarm. “Over 60 team members from Wasdale, Cockermouth and Keswick Mountain Rescue Teams along with search dogs carried out a thorough search of all major footpaths and all obvious escape routes along the planned route in strong wind, heavy rain and thick cloud until approximately two o’clock the next morning. The search resumed three hours later, with numbers bolstered by volunteers from the Penrith, Kirkby Stephen, Kendal, Coniston and Northumberland National Park Mountain Rescue Teams. The Coastguard helicopter also joined the operation. The runner was found about 7.30am and was flown by Coastguard helicopter to the Royal Victoria Hospital in Newcastle-upon-Tyne. The Keswick MRT spokesperson said: “Sadly, they were unable to resuscitate him. “This was a major search involving over 100 rescuers, nine dogs, a Coastguard helicopter and much assistance from the North West Ambulance Service air desk and Cumbria police. “It’s always very difficult mounting a search like this covering such a large area, with a potentially moving casualty at night and in challenging weather conditions and low visibility so there was always a low probability of a find at night which proved to be the case. 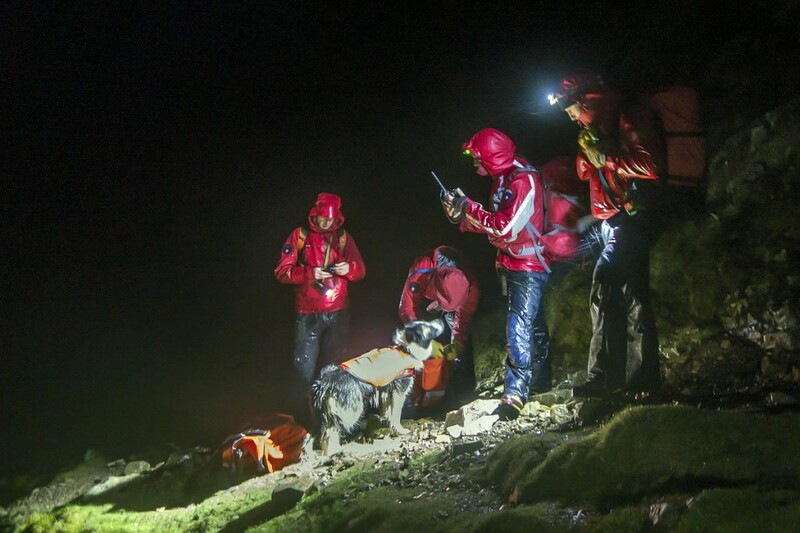 Twenty-two Keswick MRT volunteers were involved in the callouts for almost 8¾ hours. The full Bob Graham Round is a challenge in which runners attempt to complete a circuit of 42 Lakeland fells in 24 hours or less. It is often tackled with support runners who help with pacing and navigation. The route of the complete Bob Graham Round begins and ends at the Moot Hall, Keswick, and the Mosedale fells are among the final dozen on the round. The challenge is named after a Keswick guesthouse owner who first completed the round in 1932. How terribly sad. My thoughts and sympathies go to his family and friends.